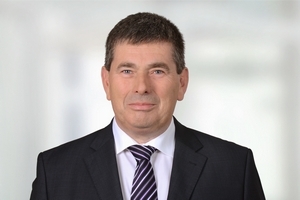 After having graduated in business sciences at the University of Duisburg, Norbert Mevissen worked for a reputable tax consulting and auditing firm in Dusseldorf. In 1990, he qualified as a tax accountant and ran then his own tax consultant firm in Neuss. In 2008, he completed his advanced training to become an appointed expert advisor for international tax law and joined Schaffer & Partner in 2009.